If you are due to graduate Year 12 in 2020, it's time to start thinking about booking schoolies! 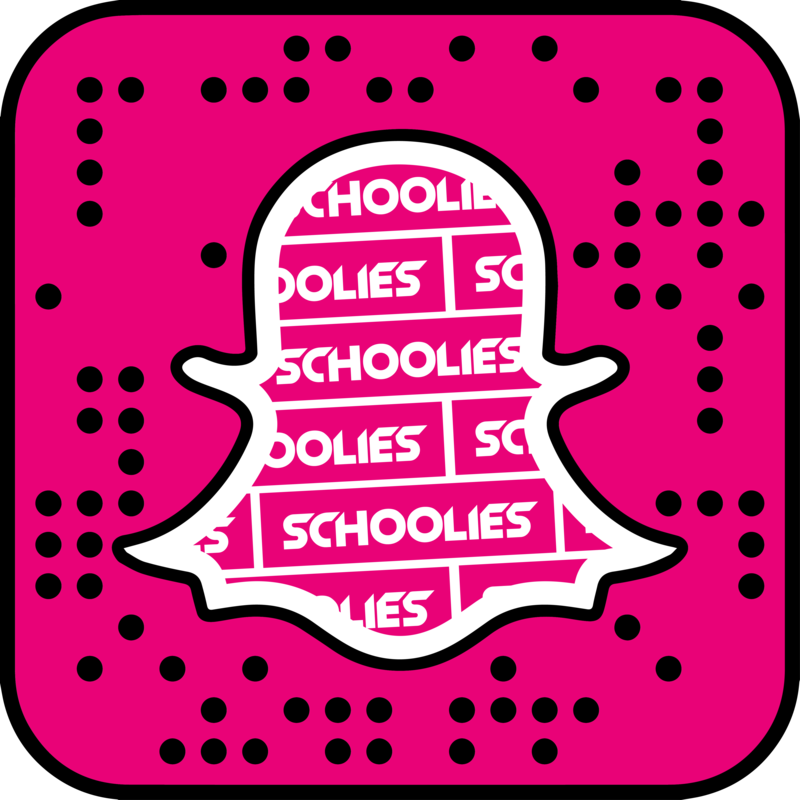 Schoolies.com is where your search starts for accommodation, party tickets, merch and more! We have Schoolies accommodation on the Gold Coast, all around Australia AND in Fiji and Bali. We are the #1 provider for schoolies and are a one stop shop for everything you need to lock in your schoolies trip. Register now for access to exclusive pre-sales and updates on schoolies 2020! Get the best accommodation for Schoolies 2020! Schoolies accommodation is in hot demand, and the best hotels sell out quickly! You don't want to miss out on the best week of your life You only get to celebrate Schoolies once, so make sure you get the choice to do it your way! All of our parties and events are exclusive to our Schoolies.com customers, you have to book your accommodation with Schoolies.com to get tickets to our events which include our Schoolies Nation Beach Parties, Pool Parties, 18+ Nightclub Parties and All Ages Parties. Once you have registered, we will drop you an email or text message to give you advance warning of our on sale date so that you can get your mates together ready to book the best week of your life! Keep your eyes on www.schoolies.com and our facebook page, www.facebook/SchooliesWeek.